"This super-delicious and incredibly easy recipe has become one of my absolute favorites. I pass it on to everyone I know, and they all rave about it too!" 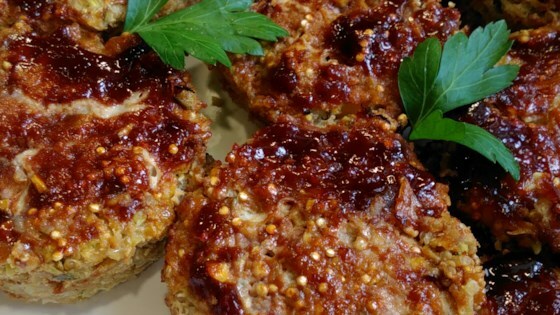 These adorably delicious mini-meatloaves are made in cupcake tins. These were fantastic! I didn't have couscous so i substituted cooked quinoa (already cooked BEFORE adding to the recipe) and they were delicious! Also great the next day too.